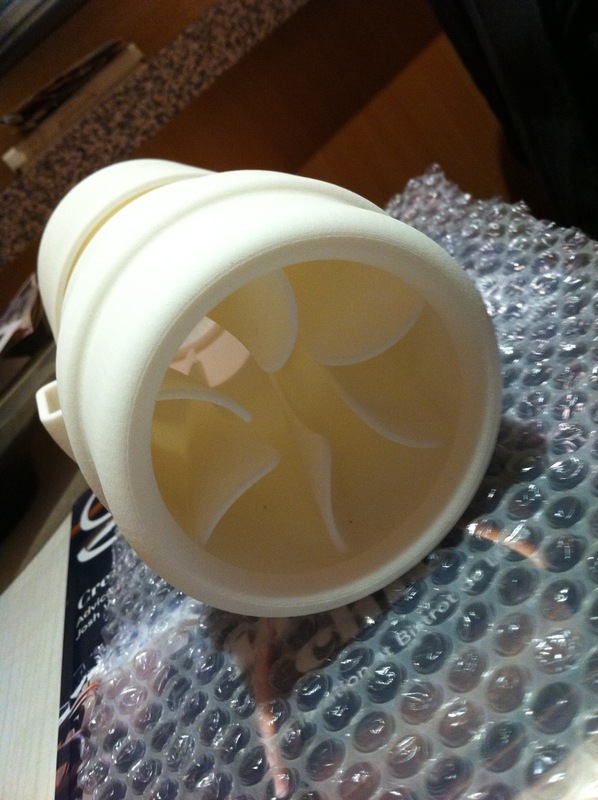 I got my Patented Propeller Prototype made, yay! Now I'm looking for some help in product testing with fluid dynamics. Before building a full scale product, I would like to optimise the design to produce a more efficient development of the design for further 3D modifications to blade shape. I was thinking to try and optimise it for max speed around 6000 rpm (typical outboard motor rpm). Really I'd like to break the world water speed record and have other ideas around craft design but this is a first step.